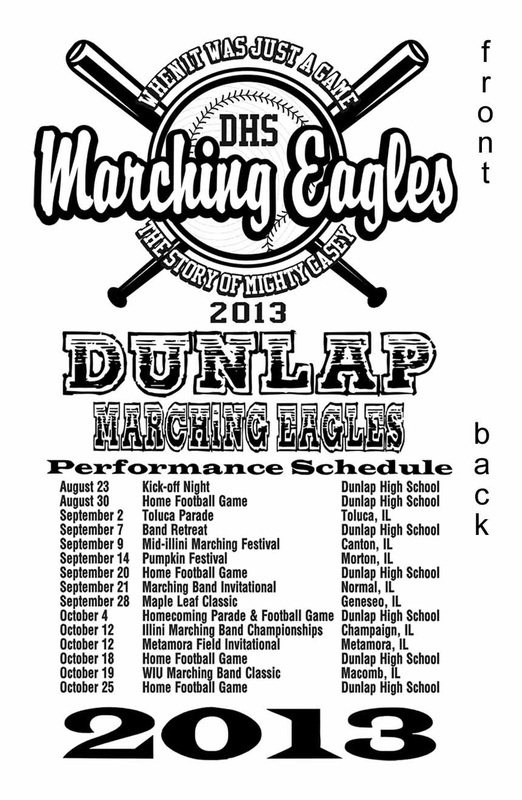 Print out the order form here: ORDER FORM Orders will be placed on 8/28, 9/4 and 9/21 with delivery 7-10 days later. 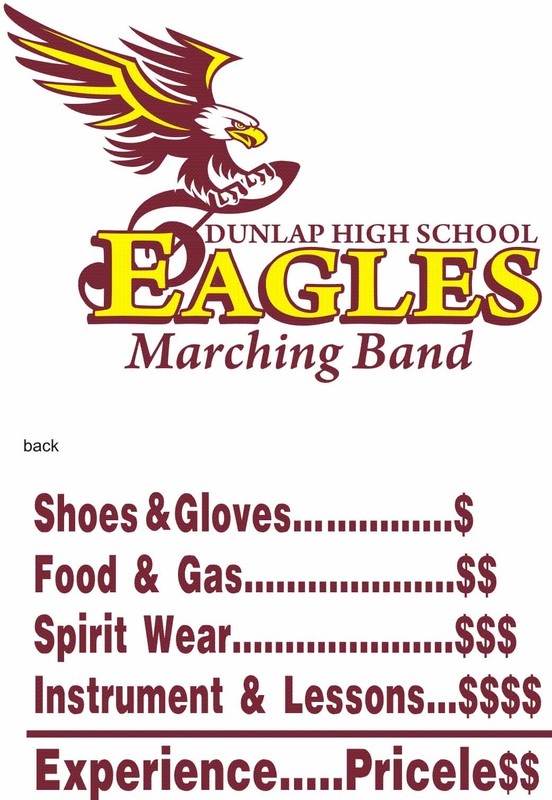 Orders may be turned in to Ms. Potts or Michelle Unser. Funds must be included with order. E-mail eaglemusic.net@gmail.com if you have any questions.